Folded flyer brochures are an ideal choice for handouts and sales items. An effective method to deliver your message, promotion or use for new product information. 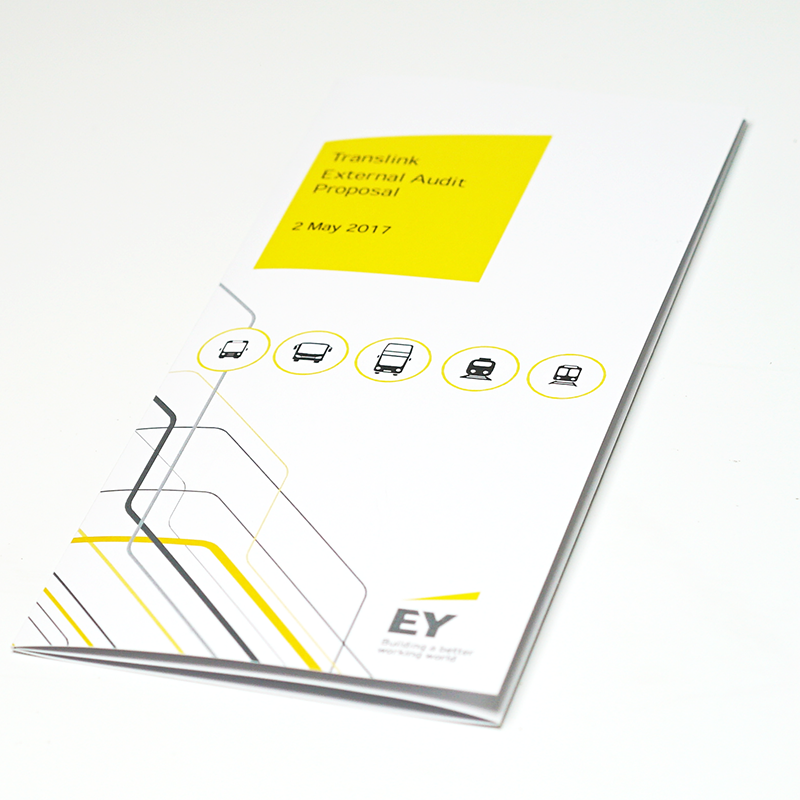 If you are considering a folded brochure, they need to be set up properly in order to come out properly. Custom made flyers are the perfect choice, as you can have full colour, choices of size, and various folding options, and they are the perfect way to capture your customers’ attention. Here are a few things to keep in mind when you are setting up your folded flyer brochure. You can choose different sizes, depending on what you want the brochure for and what you want in it. If you need to put in a lot of information, pictures or space for writing, you should go with a bigger size. You don’t want to crowd the information, as it makes it harder to read. Also, consider what it will be used for. Do they use it at the function or event? Are they to be handed out and are you including a survey or order form. Folded flyers are a great way to market your business, but how well do you know your fold? There are several types of styles when it comes to folded brochures. They can be folded in half, like a takeaway menu, folded in half like a tent and used to stand on tables, or the triple fold. This will matter a great deal when you need these printed. As you will be using both sides, it’s imperative you are very clear what information you want, where. You need to set everything up to make sense when it’s folded. This means it may not make much sense as you are setting it up. The back of the flyer, as you design it, will have the outer panels become the front. If it is facing the front, your company name or logo will go on the far right panel. The middle section, as it faces you, will be the centre panel of the back page. This is a great place to put your contact information. It will be showing when the flyer is folded and opened. The left panel will become the middle when folded. The inside of the flyer is where you have the information you need to send. This side will make more sense when you are designing it. When opened, you can set it all up to flow down each panel. If you are selling or promoting a new product, you can also have a large graphics or photo inside. You may have a single message to convey and want it to flow across all three panels at once. Be sure to leave spaces if there is a lot of text. If it’s a menu or product list, we recommend you use pictures of the product to enhance the flyer. It’s best if you use pictures of your actual product. The pictures should be clear if they are going to be small enough to fit in with your other information. Colour is important and makes the flyer so much more interesting. Using graphics, pictures and a nice quality paper means your customers are less likely to throw it away. Setting up your folded flyer brochure on your computer can be tricky and time-consuming. Contact our expert staff for more information, a quote or to place your order. This entry was posted in Printing and tagged flyers, Folded Flyers, Printing.